Thanks to Bitcoin, cryptocurrencies have caught the world’s attention – but is that really all there is to it? In this book, you’ll not only gain an understanding of the technology that made Bitcoin possible, you’ll also take a look further behind the curtain at the many other altcoins out there and the opportunities they bring for you and your wallet. When you mention the word cryptocurrency, most people will instantly think of Bitcoin, but that means ignoring hundreds of other altcoins already on the market. Thanks to the progress of technology and a revolutionary change in how we think about our financial system, cryptocurrencies are ushering in a whole new era that may eventually change how we shop, how we invest and how we save for our futures. 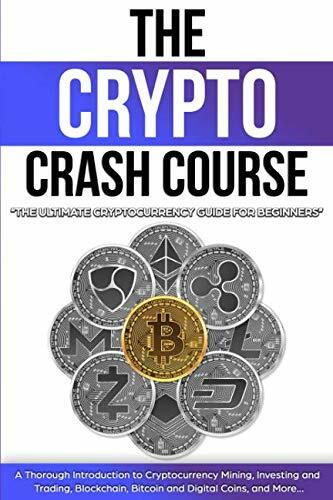 In this book, you’ll gain an understanding of cryptocurrencies as a whole, from the financial disaster that inspired them to the investment boom that brought them to the fore – and the possibilities that this technology may bring in the future. Whether you choose to be a day trader or support emerging new cryptocurrencies, there are more ways than one to make money in this brand new world. Find out what these are, how you can make them work for you and where to spend your investment money right now to start seeing a profit..
· The most popular cryptocurrencies on the market and the ones to keep an eye on. 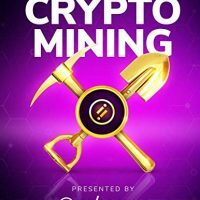 Start making money with cryptocurrencies right now! Pick up your copy by hitting the BUY NOW button at the top of the page!